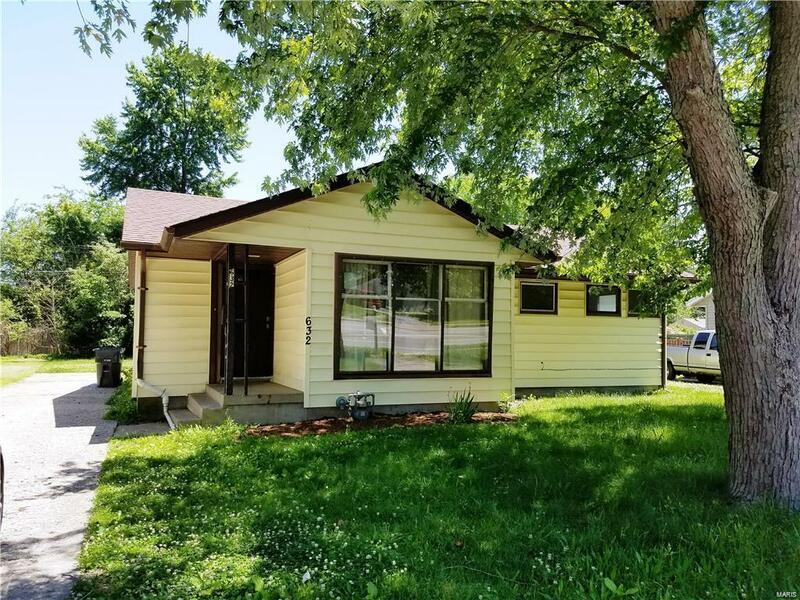 This 3 bedroom, 1 bath one story could be the cozy place you have been waiting to call home. Some features include built in bookshelves, wood floors, an eat in kitchen, and a nice sized yard. Don't wait, make your appointment today!